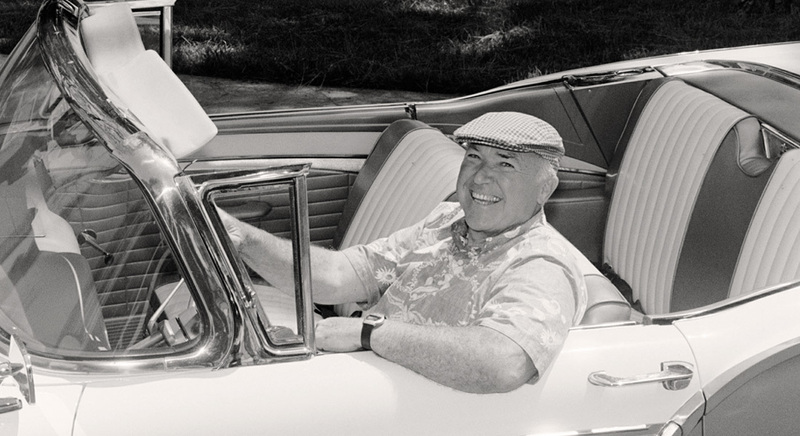 In 1965 Pastor Chuck Smith began his ministry at Calvary Chapel Costa Mesa. Only 25 people had attended. What began as a small chapel grew into a church that seats over 2000 and is filled almost nightly. From the beginning, Pastor Chuck welcomed all—young and old—without judgement, placing his emphasis on the teaching of the Word of God. God graciously used Pastor Chuck to reach a generation of hippies and surfers; generating a movement of the Holy Spirit that spread from the west coast to the east, bringing thousands of young people to Jesus Christ. Pastor Chuck extended his teaching nationally through The Word for Today radio program, as well as internationally over the Internet at CalvaryChapel.com. Pastor Chuck went home to be with the Lord on October 3, 2013. Yet, the work that the Holy Spirit started with Pastor Chuck did not end that day; but, continues forth in this generation and the next as people continue to seek Christ, teach His Word and avail themselves to the direction and leading of the Holy Spirit.